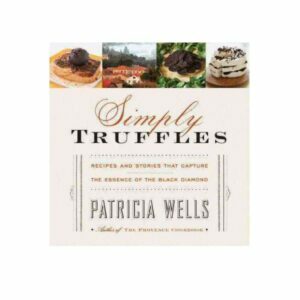 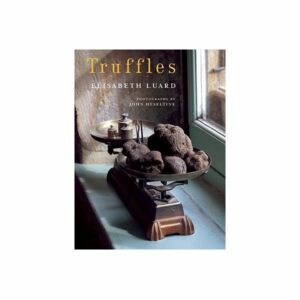 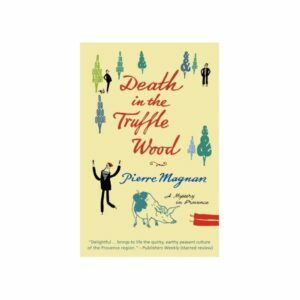 This book focuses on the taxonomic diversity of the genus Tuber as economically important truffles. In contributions by internationally respected scientists, it examines truffle systematics, interactions with abiotic and biotic environments, strategies for spore dispersal, and molecular processes in truffles. 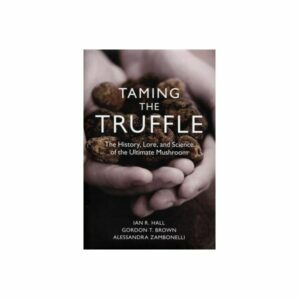 Topics discussed include: evolutionary theories and phylogeny of Tuber species from Asia, Europe and North-America; the influence of climate on the natural distribution of Tuber species and fruiting body production, soil characteristics and vegetation in natural habitats; tools for tracing truffles in soil, host diversity, truffle inhabiting fungi and truffle-associated bacteria; and the relationships of small mammals and wild boars with truffles, as well as the smell of truffles. 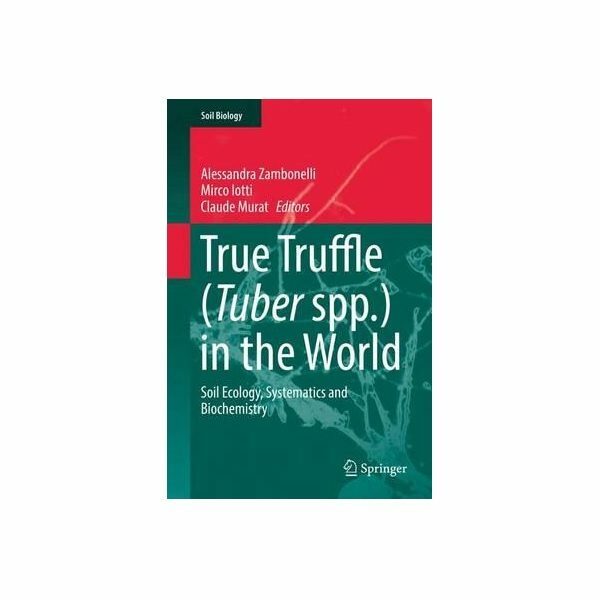 This book offers a valuable reference guide for all researchers working in the fields of mycology, ecology and the soil sciences, and will also be useful for farmers and foresters interested in truffle cultivation worldwide.